Looking for your next exotic film location? Consider the Hawaiian Islands. 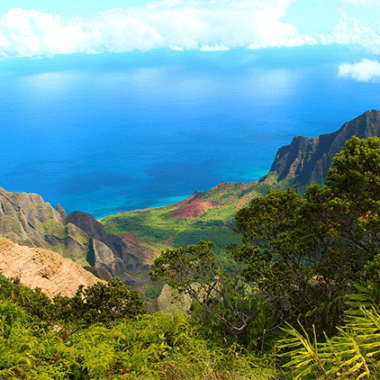 Hawaii offers a wide range of dramatic settings that are ideal for action-packed films like Jurassic World and Kong: Skull Island which have enthralled audiences with their portrayal of faraway lands and mythical wonders.